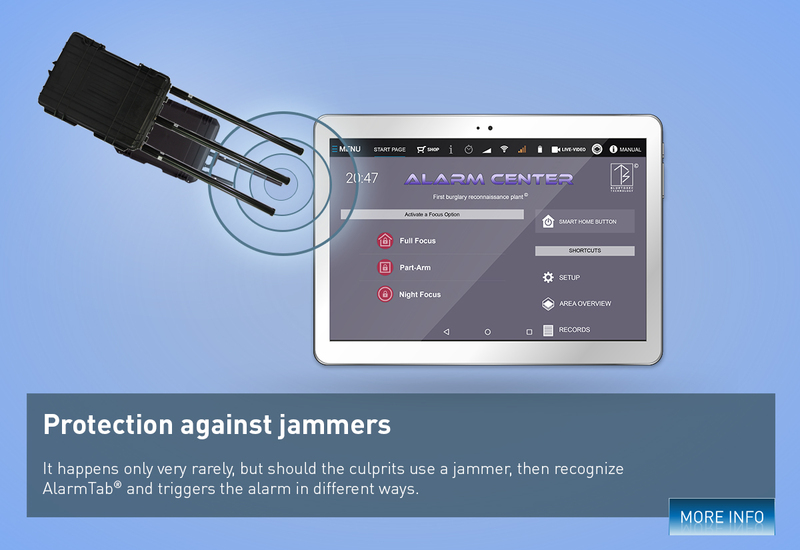 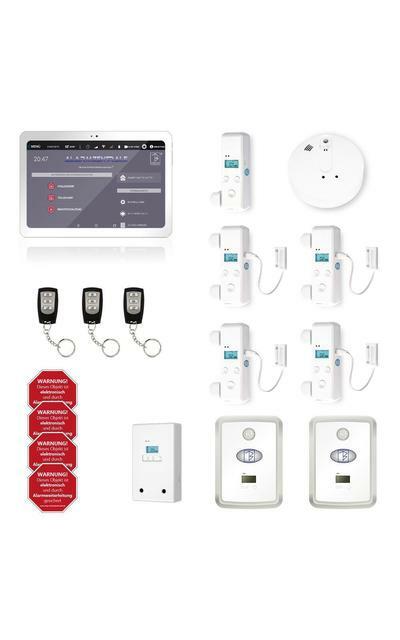 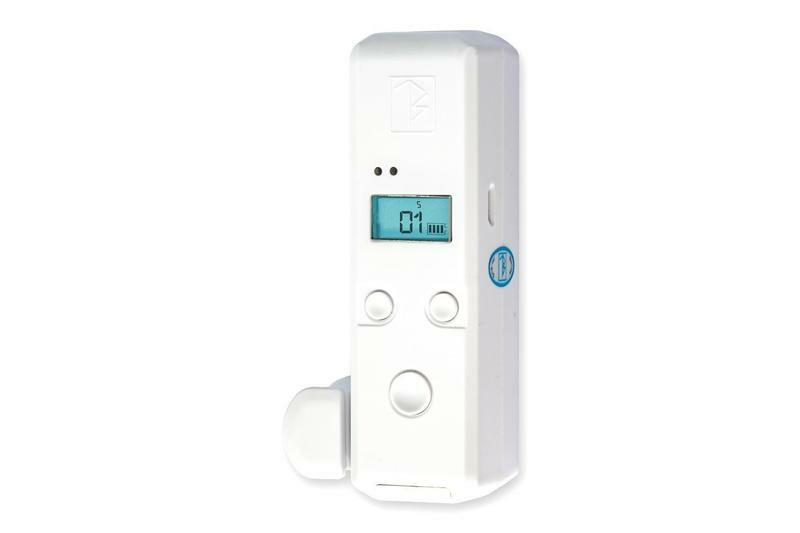 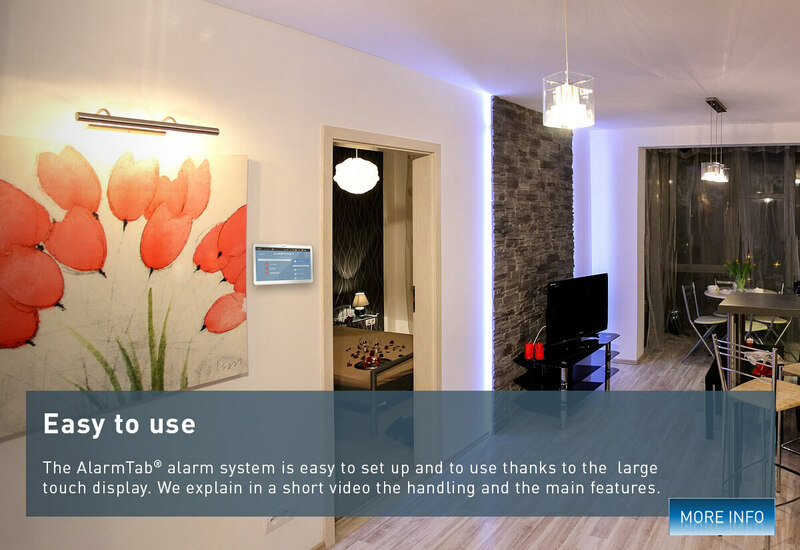 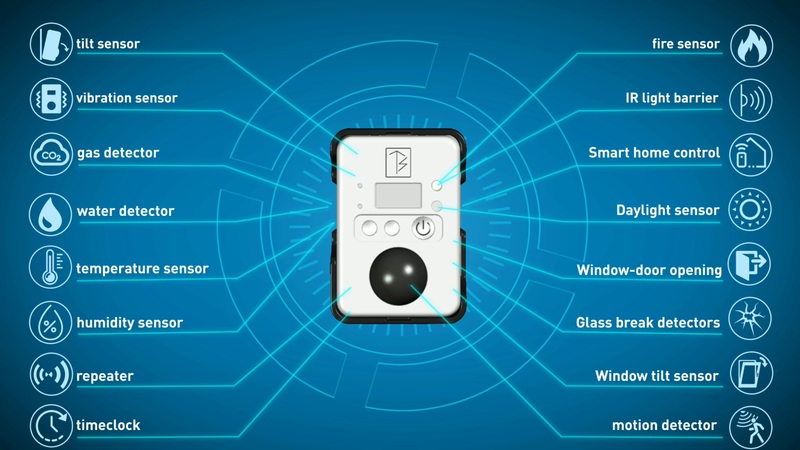 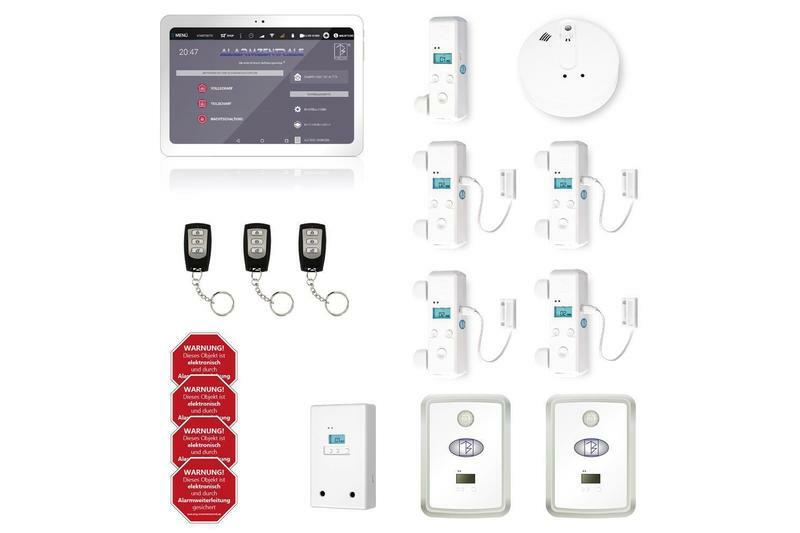 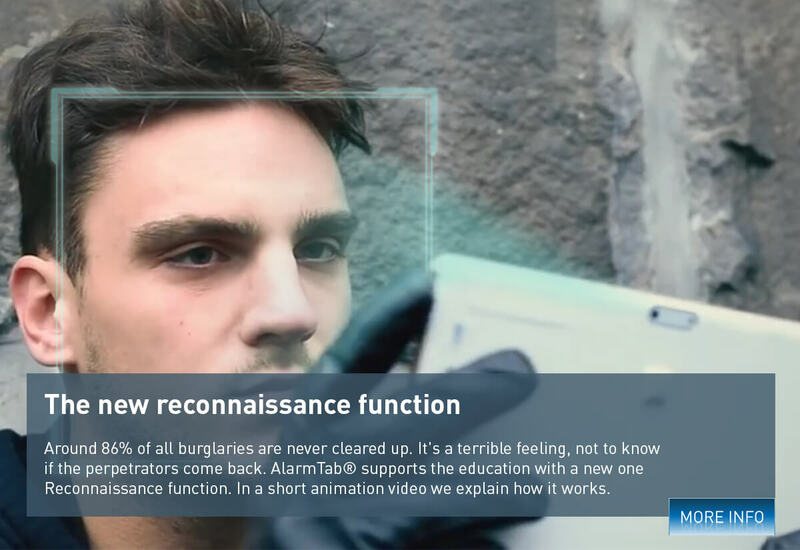 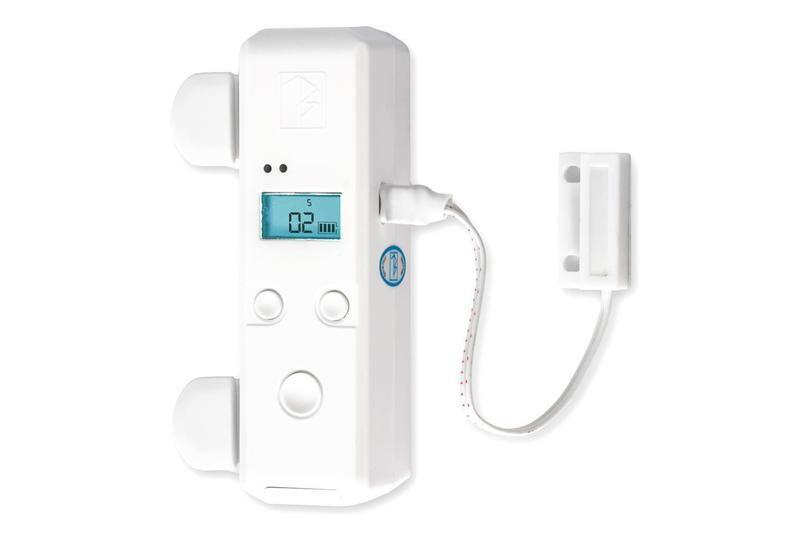 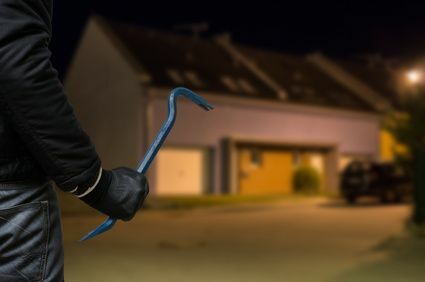 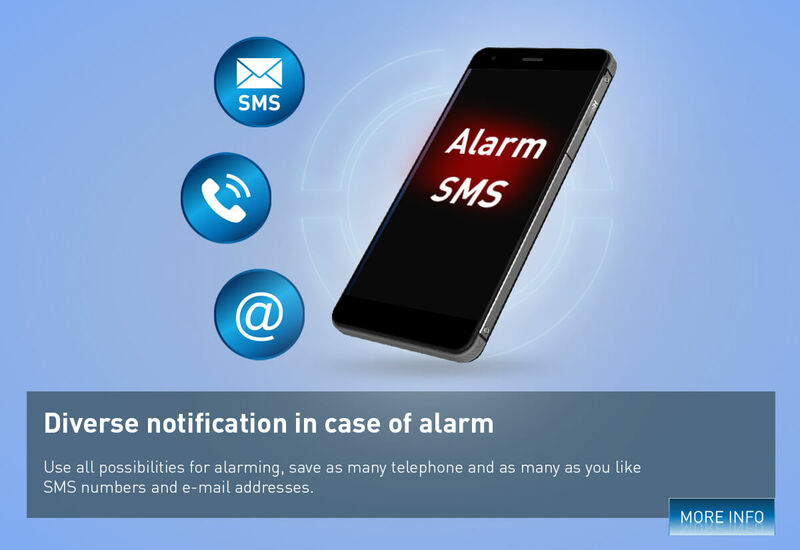 With AlarmTab®, we have developed a system that leaves nothing to be desired and offers functions that were previously not technically possible. 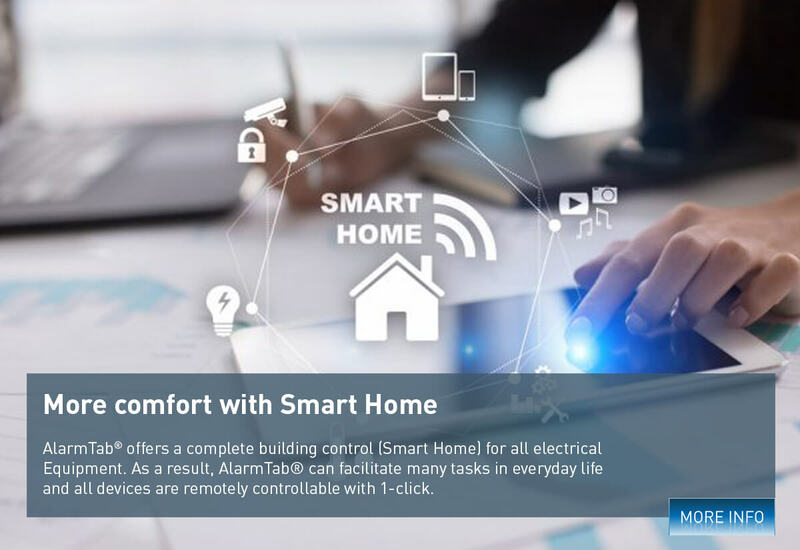 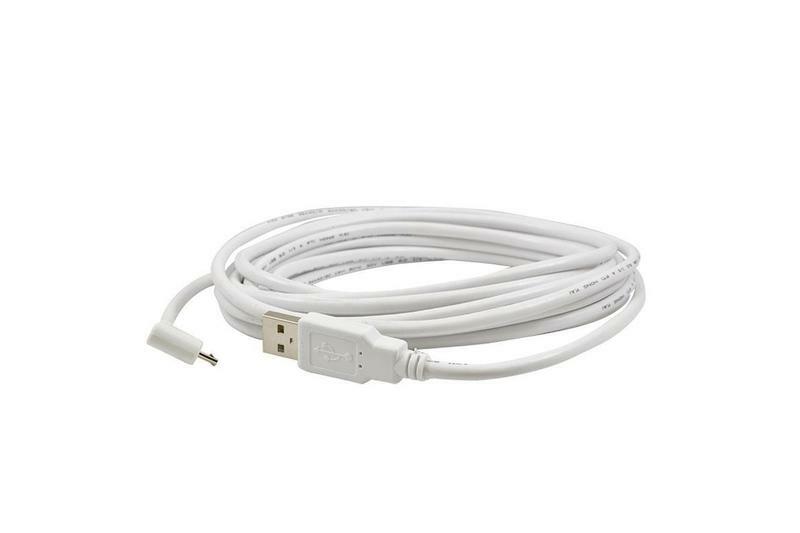 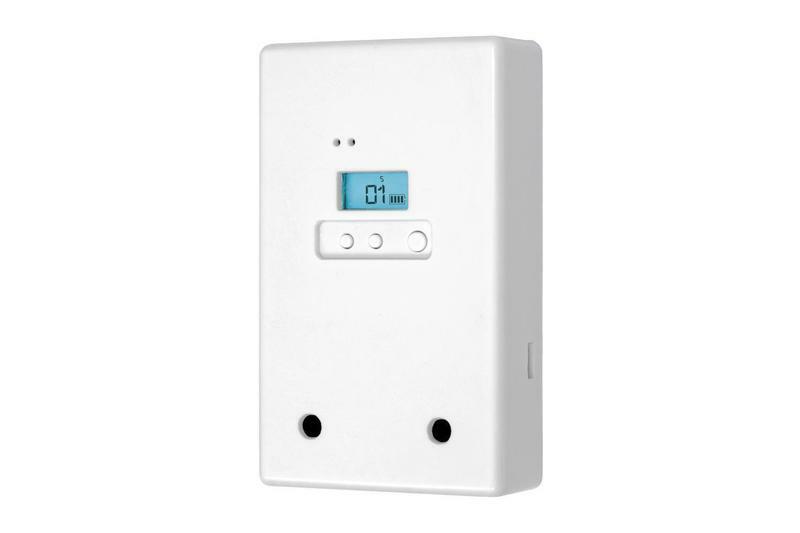 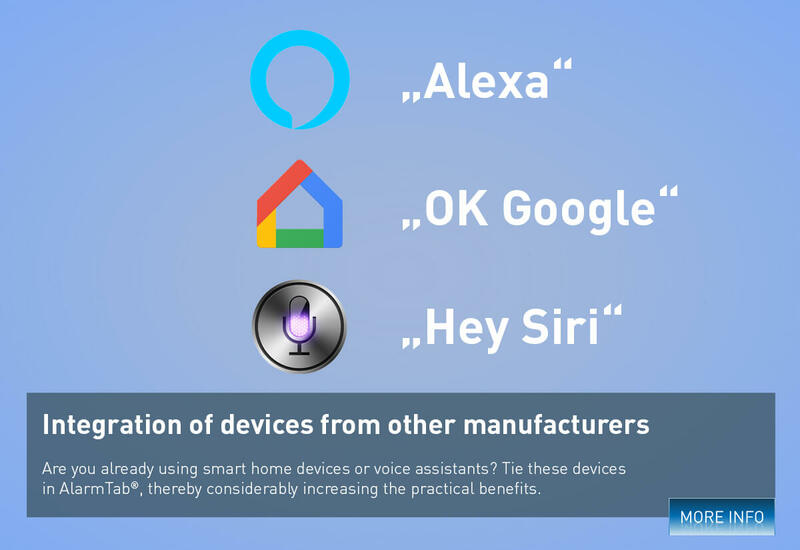 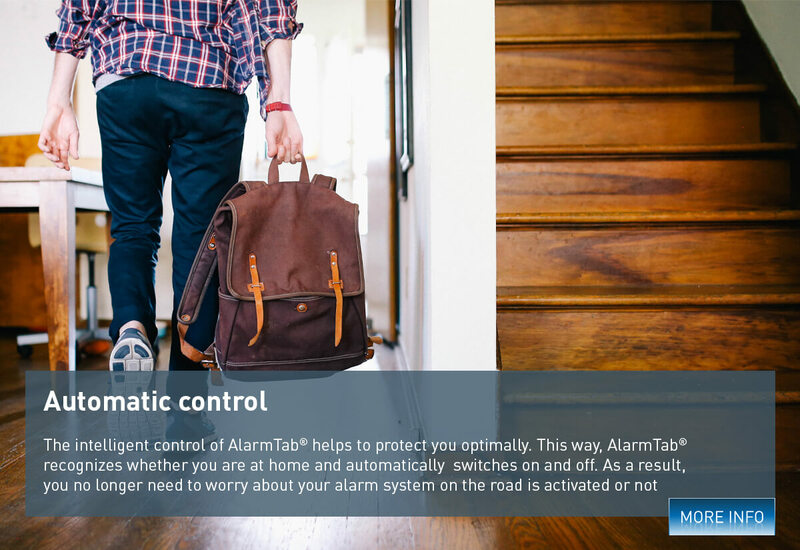 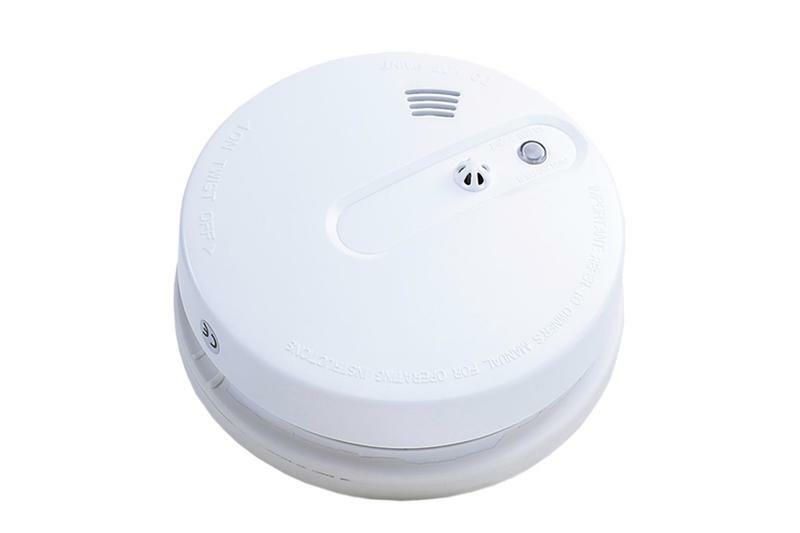 AlarmTab® combines safe burglary and fire protection with intelligent smart home control, including the integration of other manufacturers' smart home devices. 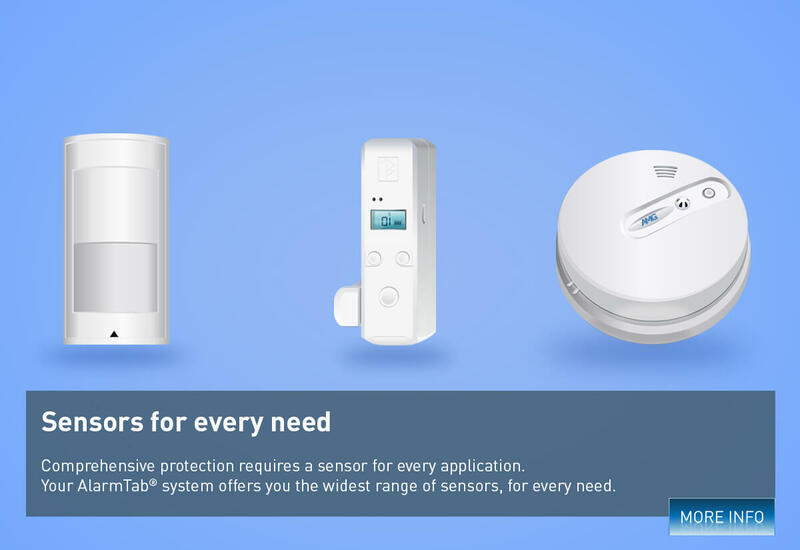 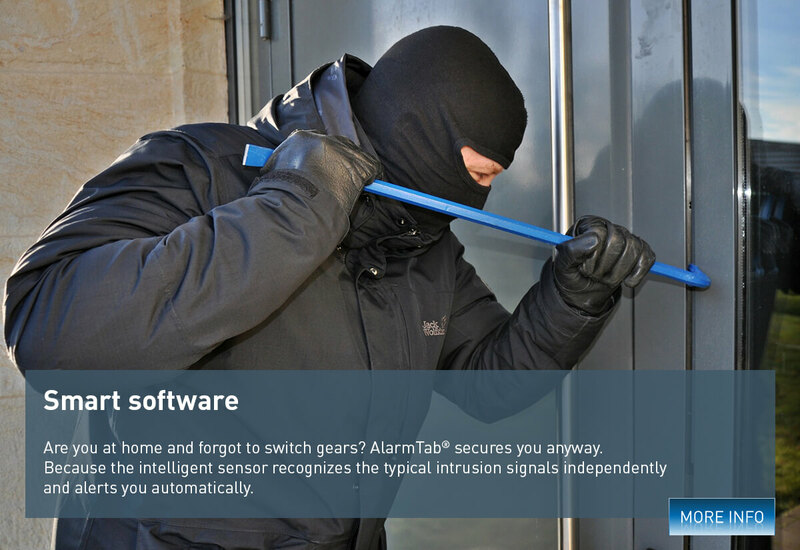 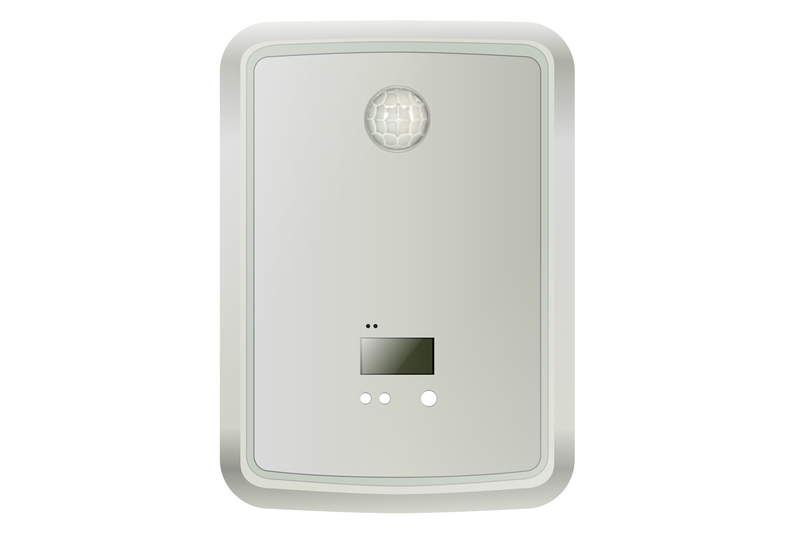 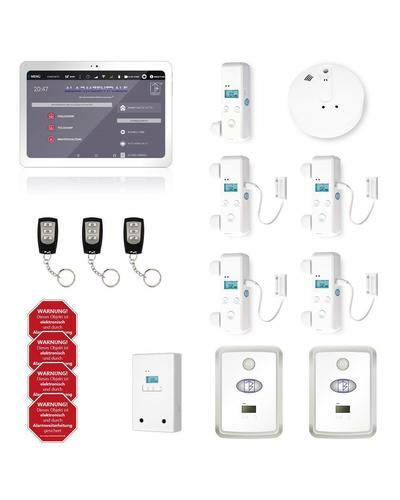 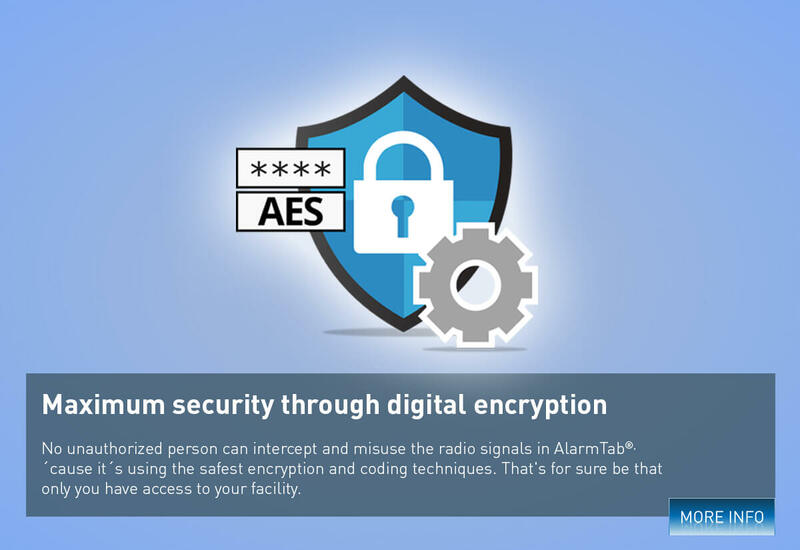 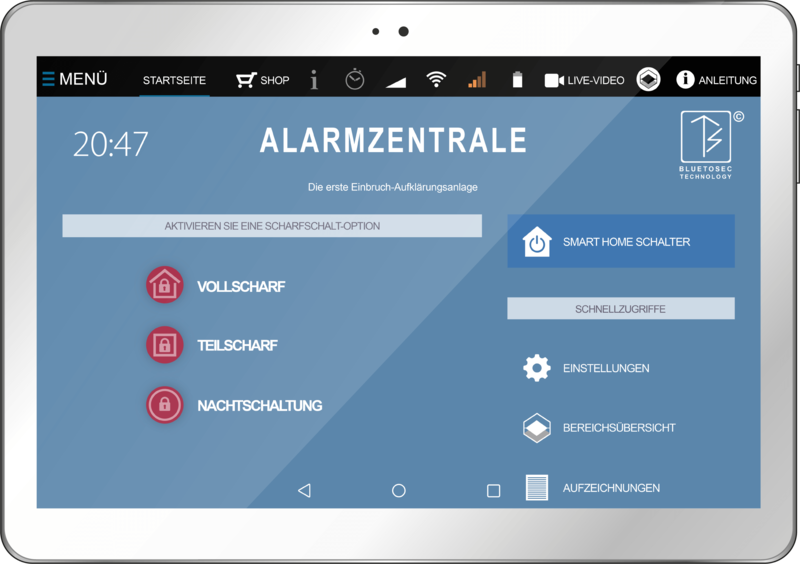 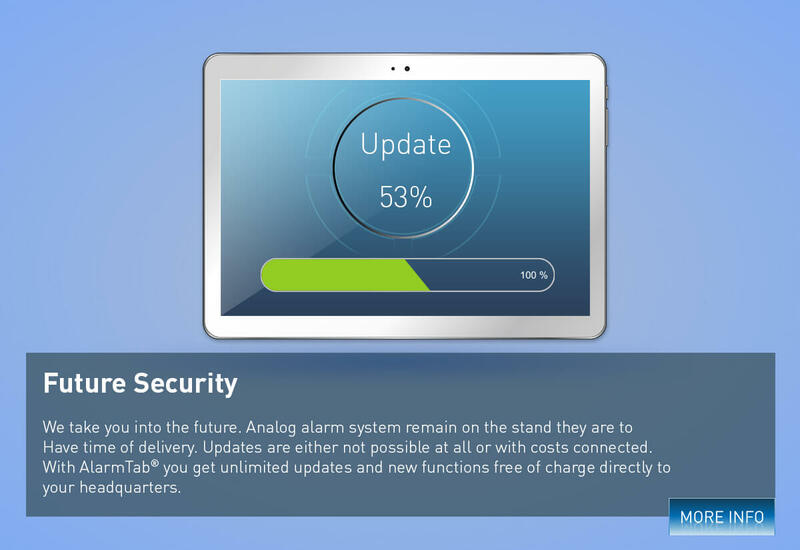 Discover now the new AlarmTab® security system. 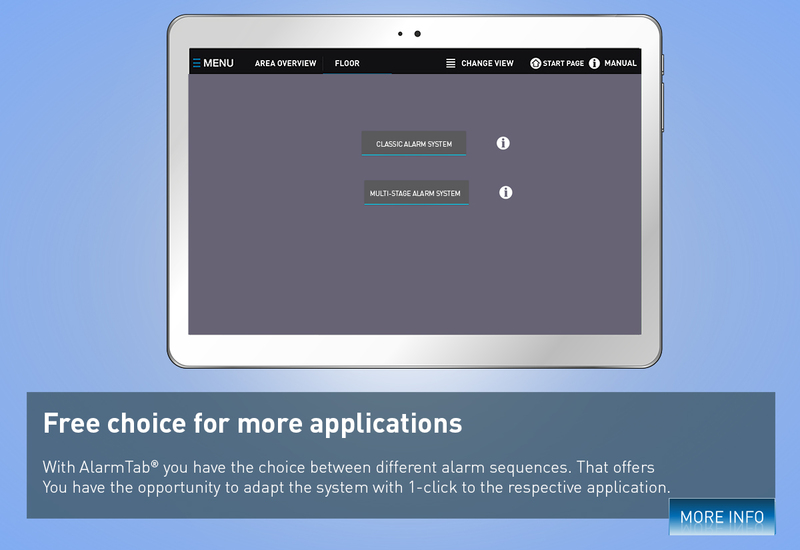 Note:: the background color can be set arbitrarily in all control panels. 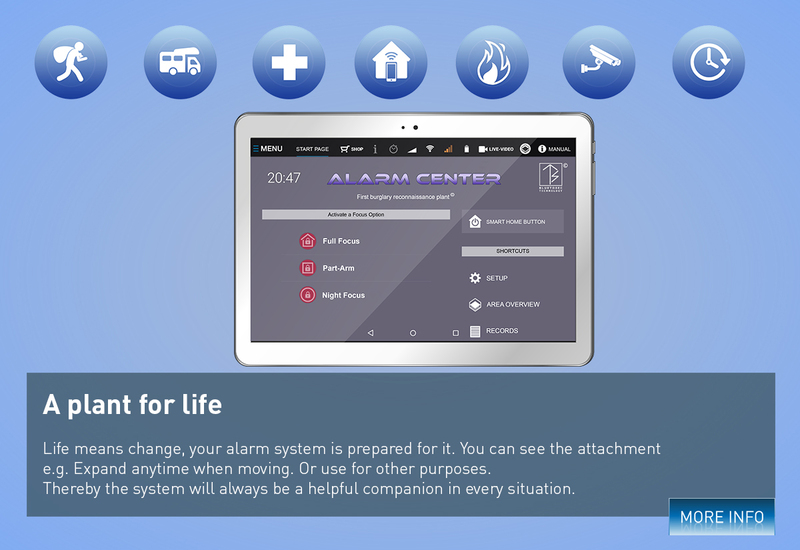 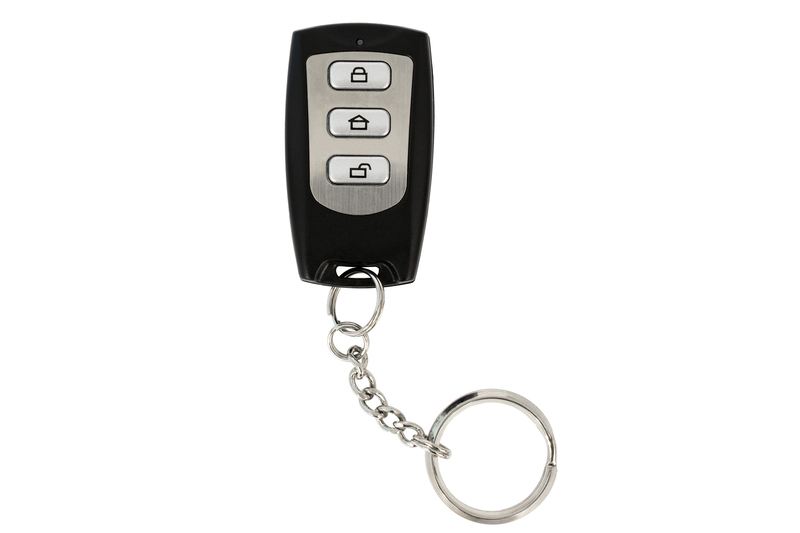 Only at Bluetosec: When purchasing a Bluetosec system, you can upgrade the center to any other Bluetosec system.